the lateness of day, the mountain. Today I am not happy. His beard doesn’t know this. no more than the moon. From far away you hear her song. Borges' Diecisiete Haiku in Spanish. *Notes on the translation. These are flawed and imperfect imitations of ideal form. The original poems are from 1981 in La Cifra. I found the preceding quotation in the following interesting essay, written by Maria Kodama, Borges' widow. 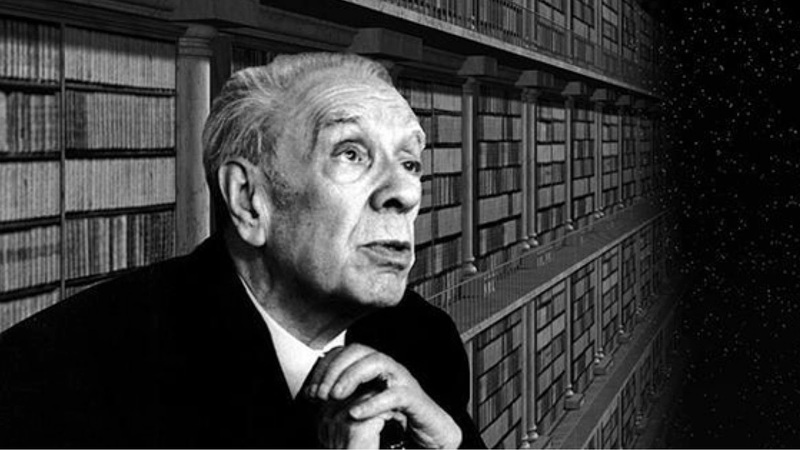 Oriental Influences on Borges' Poetry: The Nature of the Haiku and Western Literature. I have also translated Borges' poem The Golem.